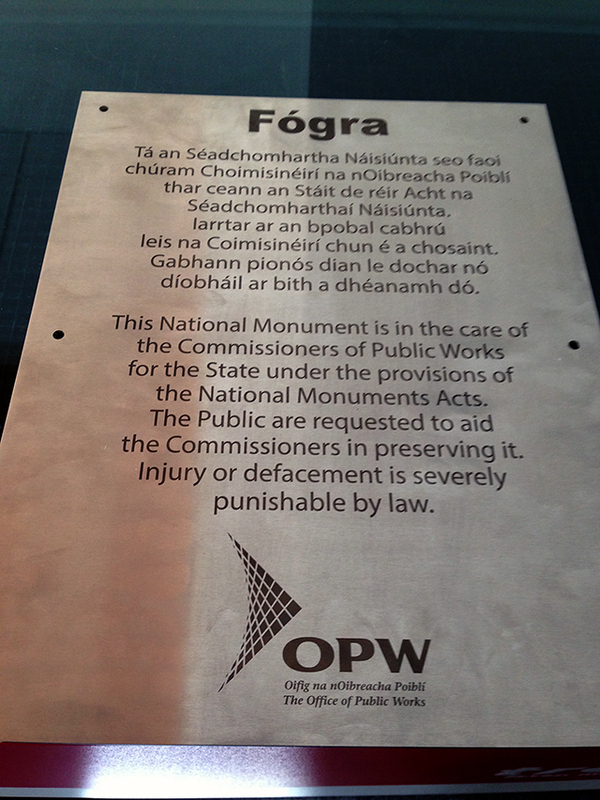 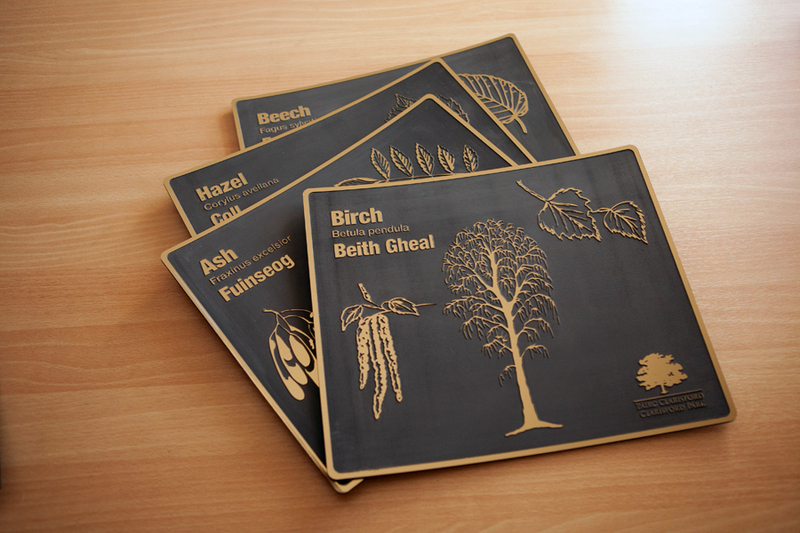 Durable heritage signage on a variety of materials including perspex, slate & metal. 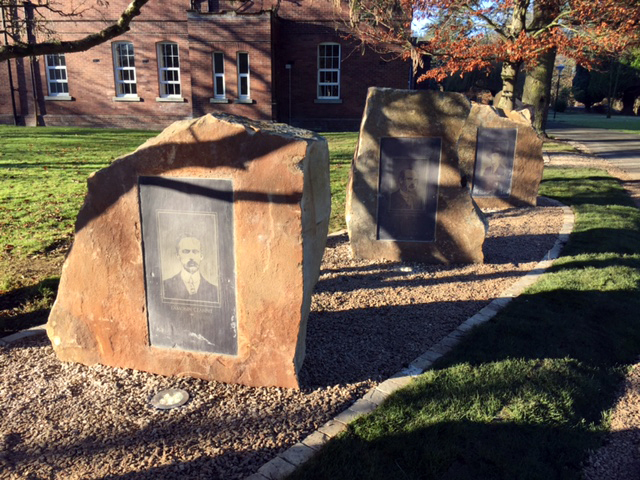 1916 commemorative slate engraving, Curragh Camp by artist Blaise Smith. 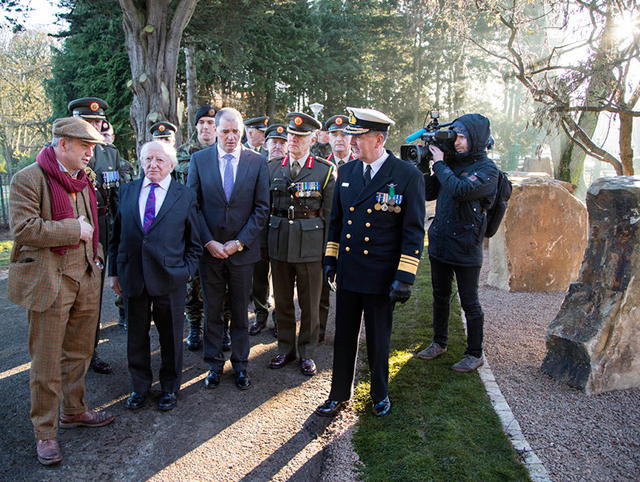 President Higgins visits the Curragh Camp’s 1916 Commemoration memorials to the Easter Rising leaders.